How different from one night to the next. Tonight I am sat in Rift bar drinking my complimentary cocktail from their new menu. The music is funky and the bar isn’t too busy yet. 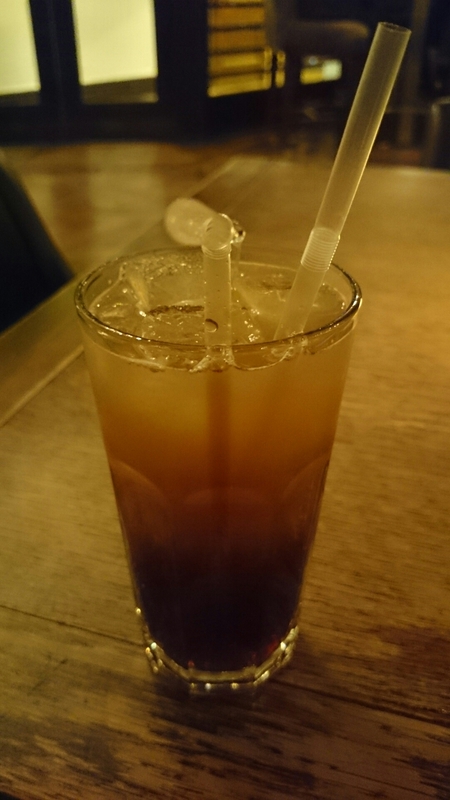 The new menu is filled with sweet options but tonight I settled for a long Island ice tea… Matt’s favourite. Let’s get the weekend off to a great start.